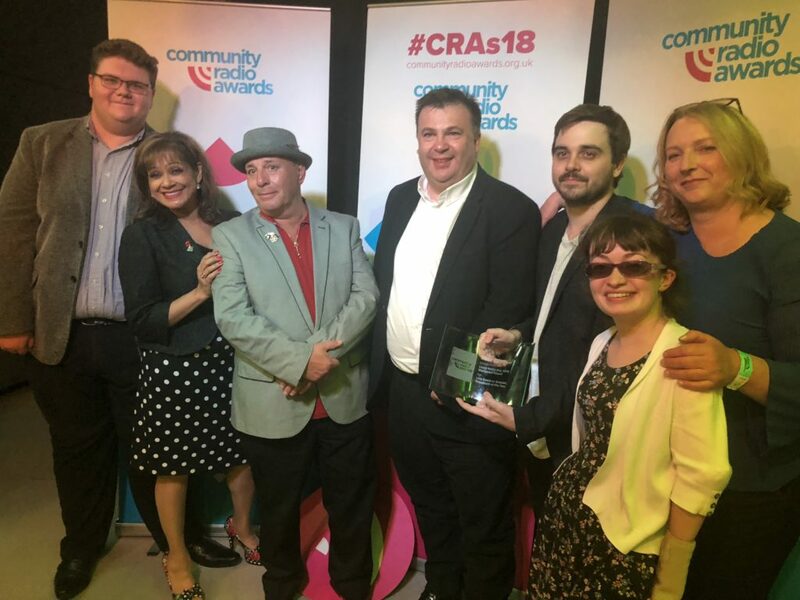 Local community radio station Wycombe Sound 106.6fm has been recognised again this year in the annual national Community Radio Awards. The station had been shortlisted with 12 entries in ten categories. At a ceremony in Sheffield on Saturday 15th September in Sheffield, they were awarded 3 Gold, 3 Silver and a Bronze Award. Wycombe Sound 106.6fm took home seven awards in 2017 including the Gold for “Station of the Year”.